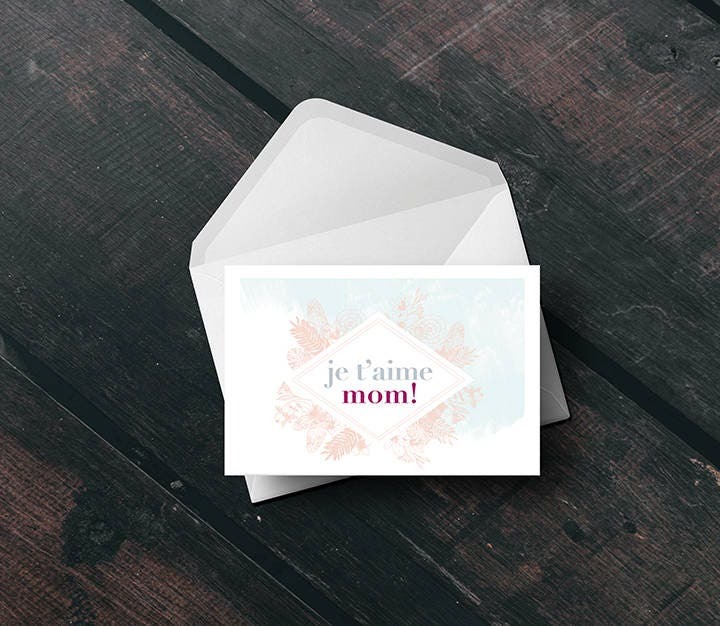 Beautiful mother's Day printable card with french word, scandinavian style in format, 5.5 x 8.5 inches, with white border. You will receive a PDF file at the time of purchase. You can print as many of these cards as you need! Due to the nature of the digital items, no refund can be given. Please note that this is a digital item. No items will be shipped. ** This file is for personal use only. You can not share or distribute digital files.